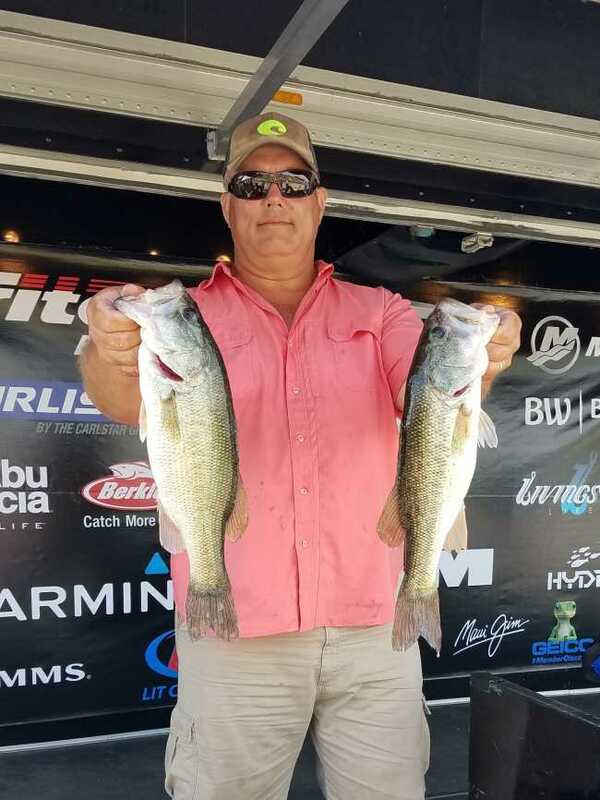 Kevin Oleen & Kyle Oleen are in first place with 30.64 pounds after Day Two of the ABA Military Team Bass Tournament at Lake Hartwell. They head into the final day with a 3.77 pound lead. “We appreciate ABA hosting this event. We’ve fished it for the past 15 years and this is the first time we’ve led it. We would prefer sunshine instead of clouds going into tomorrow. 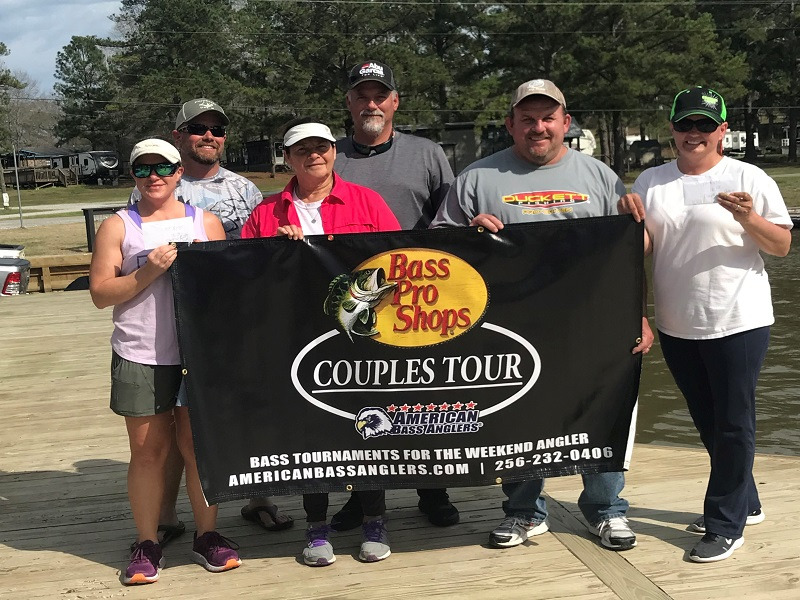 Our fish seem to like it sunny versus overcast and we are using multiple baits throughout the day to catch our fish,” said Kevin Oleen. 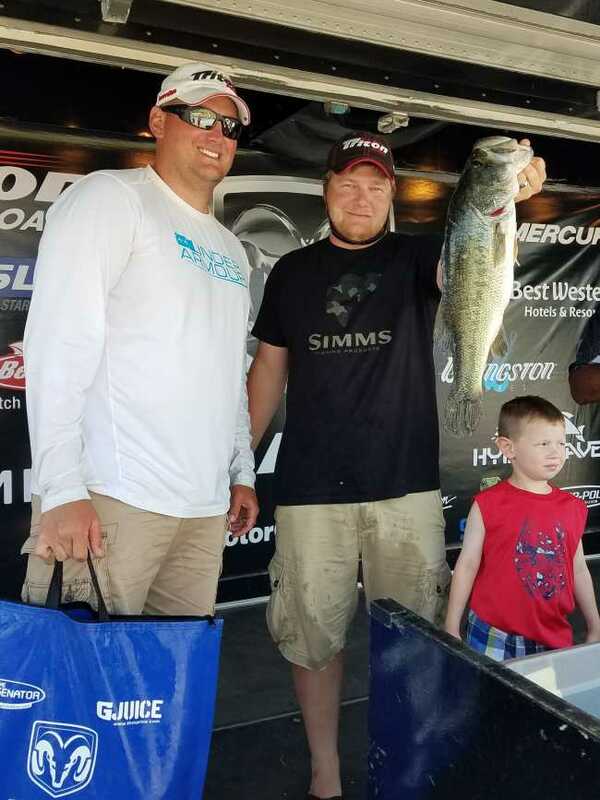 The team of Jonathan Lee & Travis Hummel Moved into the second place spot after Day Two with a total of 26.87 pounds, including the day’s 5.17 pound Big Bass. “We just seem to be getting lucky and getting the right fish. There are other anglers fishing the same areas that we are. I just think we are doing a little something different,” said Lee. 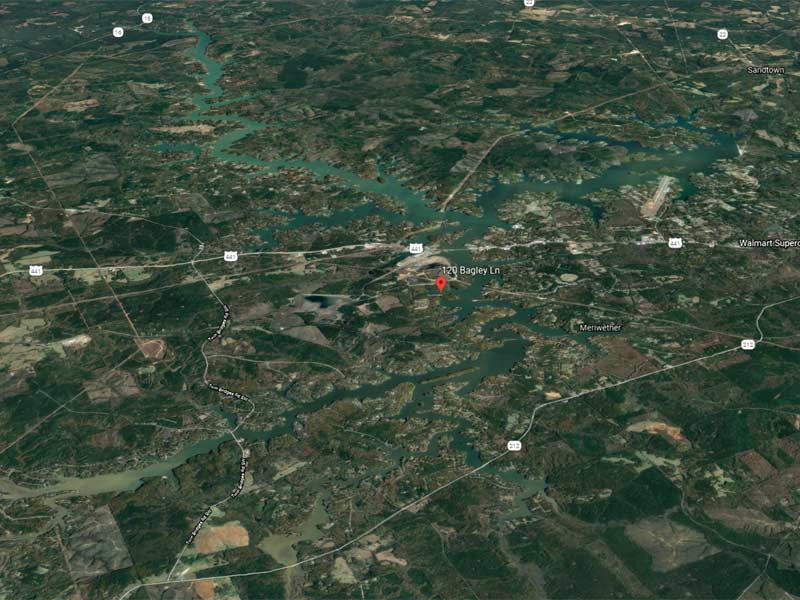 The military teams blast off for the final day at Green Pond Landing in Anderson, SC at 6:00 AM on Friday, May 12th. Weigh in will also be at Green Pond Landing beginning at 2:30 PM.